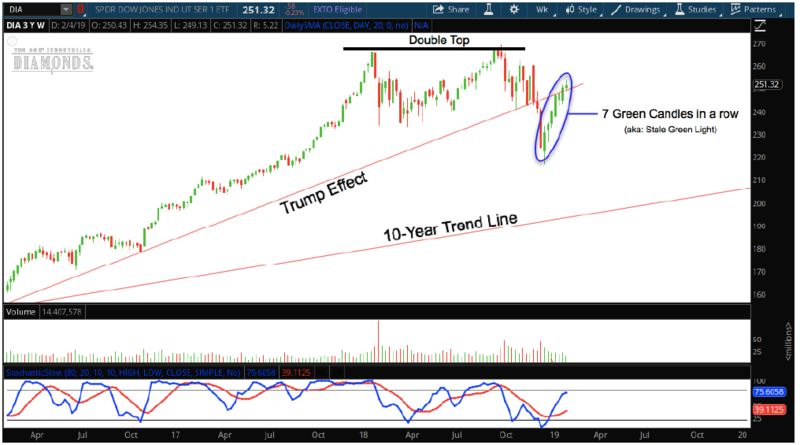 Below is a link that will bring you to a video that highlights the positions we hold in AA, EBAY, FDX, BIDU, USO and TSLA. I’ve also attached a PDF file that outlines all of the other positions we are working, along with the instructions for how to handle them moving forward. Please be sure to review all of the material before entering any trades to your account. Finally, our next Open House Q&A session will take place on Monday, February 18th at 8pm ET. The link below will bring you to the registration page so you can reserve your spot. Have a great expiration week. 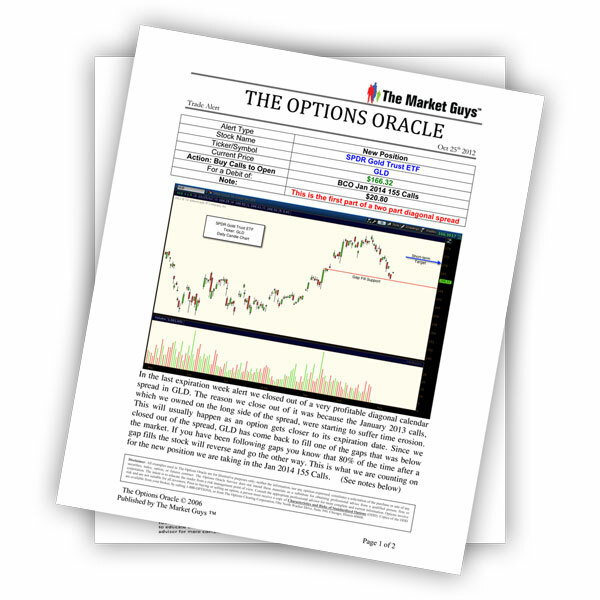 To gain access to the PDF download and video, sign up for an Options Oracle Subscription! The Stock market is full of risk and uncertainty, but can bring great rewards to those who plan and execute properly. 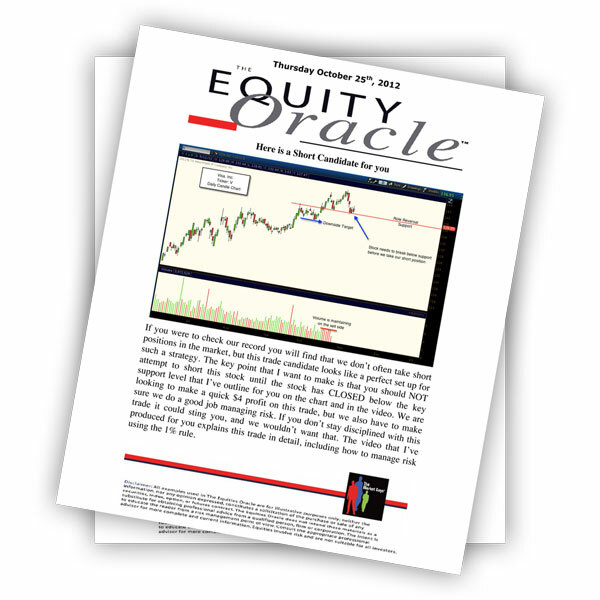 AJ gives you the navigational tools to profit in the market. Easy to understand, The Market Guys will help the novice and the expert alike reach their financial goals. I recommend The Market Guys to help you along your journey! The Market Guys have created the perfect recipe for financial success. E*TRADE is a strong advocate of investor education, understanding a knowledgeable investor is a successful investor. The Market Guys have been a key contributor to our worldwide educational efforts, delivering hundreds of seminars to our customers around the world. The Market Guys © 2019. All Rights Reserved.